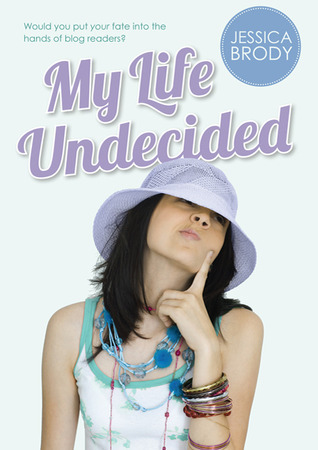 Thanks to Tara at Zeitghost Media we have a copy of MY LIFE UNDECIDED by Jessica Brody to give away! It sounds adorable - and great trailer! And fun for us bloggers to have that connection. 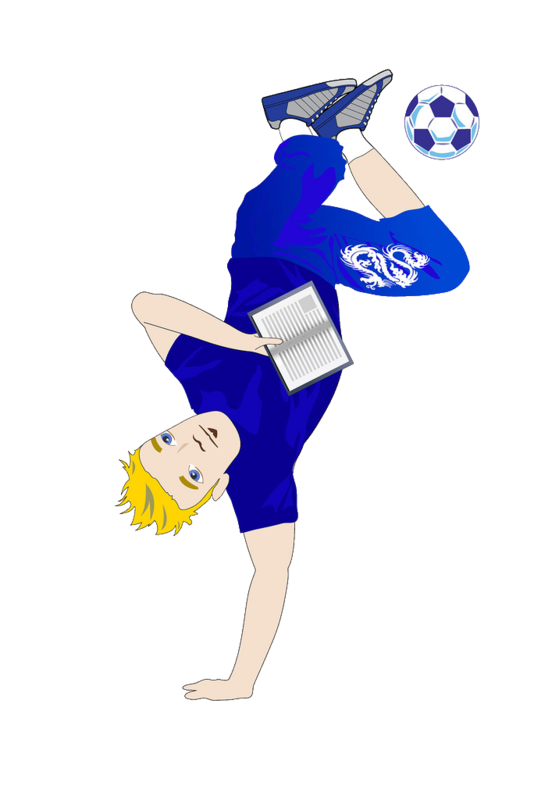 Would you put your fate into the hands of blog readers? Ooooooooh, that's a tough one. 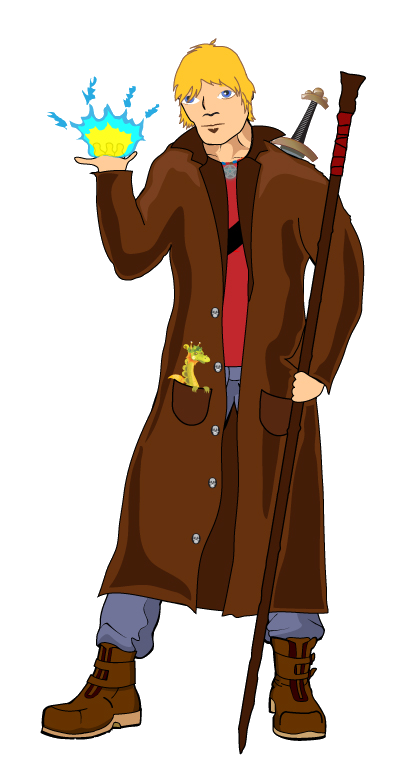 And you can check out the website inspired by the book. Thank you so much for the chance to win this book. I have been dying to read for a long time. Thank you. This one sounds like it will be loads of fun. I watched the trailer - it totally rocks! Thanks for putting it on my radar! Great giveaway! I still haven't read the series bit I can't wait to give it a try they sounds so good!!! DEFINITELY want to read this one! Thanks for the giveaway op!